Vanilla. Not a Half & Half. Too Far Y’all!!! Too Far!!! you. Not about Pumpkin Spice. and the entity at which I direct all the Petty Memes I can acquire. unfortunate companion that shares Pumpkin’s fortunes. that Sweet Potato Pie is the King of Pies at Black Dinner Services. nondescript bottle labeled PUMPKIN SPICE Seasoning. out from it’s INDIVIDUAL container into the mixing bowl. Pumpkin Pie was the Light Skinned imitator of Sweet Potato Pie. the work. Pumpkin Spice is Robert Downey Jr. in Tropic Thunder. some shine… We already know the answer. NEVER! Temptations… It’s good, but it ain’t David Ruffin. And DAMMIT Sweet Potato is like a National Treasure!!! Sweet Potato don’t deserve this flagrant disrespect!!!! happening with or for Cinnamon. Though they kind tried it with Cinnamon Jacks. All Pumpkin Spice SWEET POTATO ERRRTHANG! I been sitting on this for year… Thinking it would go away, then I went to get my morning coffee and this happened! Not a Hazelnut! Not a French Vanilla. Not a Half & Half. Too Far Y’all!!! Too Far!!! I don’t know who told somebody that Pumpkin Spice was the move. 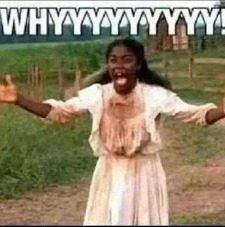 But somebody tole everybody and everybody put that *ish in and on ERRTHANG! What was once a nutritious, novel, fall delicacy; reminding me of good jokes about not-SWEET–POTATO pies, one of the few Pagan Holidays I could openly celebrate and the warmest parts of Autumn is now the rotted and festering Jack-O-Latern afflicting my soul come Labor Day. First, Second and Third of all if you love Pumpkin Spice then everything written here will prolly make you build a pillow fort in yo feelings and I’ll be atop a list of people you wanna try the dislike button on. So…. 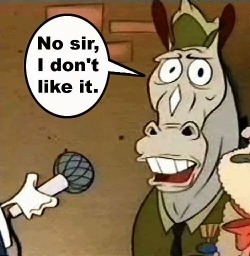 I strongly suggest you avert your attention and direct it back to the overpriced Tall, Soy, Half-Caff, Double whatever, Pumpkin Spice Coffee drink that you are likely consuming. Because I care. About you. Not about Pumpkin Spice. Now then, Pumpkin in general is aight or whatever. But Pumpkin Spice represents the type of Capitalist, Consumerism, Elitist folly I rail against. It is the vegetation upon which I cast awlada shade. The object of my enmity and the entity at which I direct all the Petty Memes I can acquire. And Spice to Pumpkin, the lowly, destitute, indigent Spice is the unfortunate companion that shares Pumpkin’s fortunes. I’ve had a pedestrian relationship with Pumpkin, basically carving and seeds (which are secondary to Sunflower Seeds, David’s™ if you’re nice, Polly Seeds of you’re nasty…) My experience with Pumpkin Pie taught me it is the diametric opposition to any ornate dessert table at Family Thanksgiving/Christmas/New Year’s dinner celebrations. Bringing a Pumpkin Pie to a family gathering could get your card pulled, your Black called into question, get your cool points taken, hell possibly a lien on your house. Everybody knows that Sweet Potato Pie is the King of Pies at Black Dinner Services. 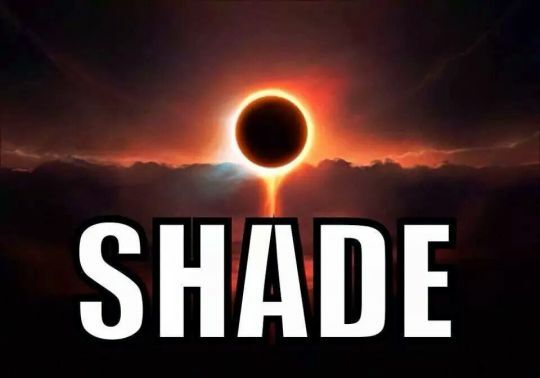 Pumpkin Pie is the bougie cousin who shows up trying to get the family to abolish chittlins from the menu and spouting off all of the facts and figuring for her argument… eem though the fam know and don’t care. I had Pumpkin Pie one time though with my friend Emily or Jessica, maybe Heather; and the Cool Whip they put on top couldn’t fool me into thinking it was anything other than NOT-SWEET-POTATO-PIE. It didn’t have the right texture, density, sweetness, that little glaze on top. The crust was too light, I think they used margarine or canola oil. I know ain’t nobody put no Pet Milk or Condensed Milk in it. I’m convinced it was only seasoned with one thing, YUP… that one nondescript bottle labeled PUMPKIN SPICE Seasoning. Ain’t naan person eyeball the cinnamon and nutmeg as they tapped it out from it’s INDIVIDUAL container into the mixing bowl. 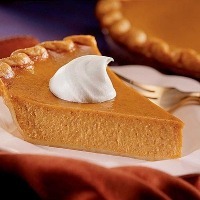 Pumpkin Pie was the Light Skinned imitator of Sweet Potato Pie. Chicanery. And Spice, poor, insignificant Spice, the less savory friend playing wingman, just came along to get out the house…hoping to get noticed. Pumpkin Spice is like the Milli Vanilli (God Bless the Dead) of seasonings. They want us to believe it’s the MVP, but it ain’t real. It’ a fraudulent flavor trying to convince us of it’s greatness, when it’s really SWEET POTATO that does all the work. 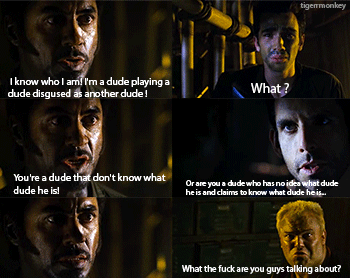 Pumpkin Spice is Robert Downey Jr. in Tropic Thunder. It’s THE MAN appropriating… Okay reach game was way strong on that one. But you see where I’m going. 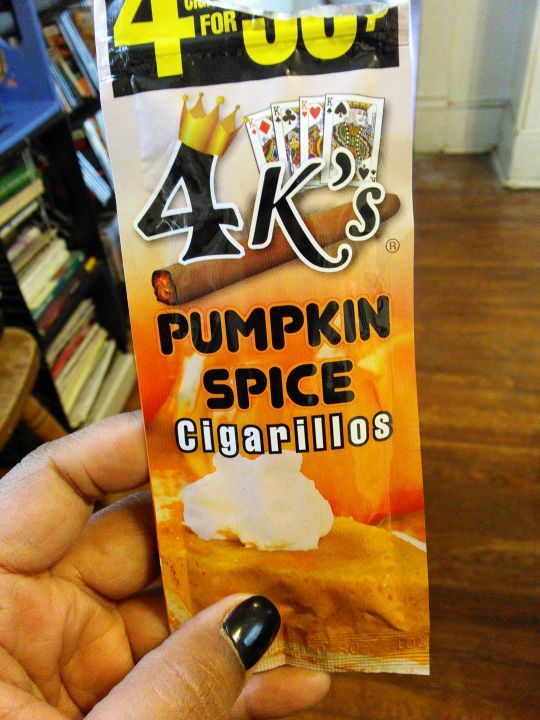 Pumpkin Spice was supposed to be an innovation, a trend that faded. But it just keeps coming back and worse yet growing ERRRR year! Everybody is drinking the Kool-Aid Lattes, Tea, Beer and going along with the madness. 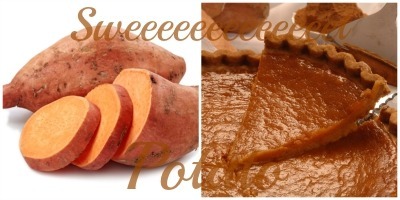 What The Ghosts of Negroes Past and I wanna know is when will SWEET POTATO finally get some shine… We already know the answer. NEVER! Why? Because one cannot simply conjure the magic that is Sweet Potato Pie, place it in a single container, and slap SPICE on the end… Spice ain’t even got a name? Just Sweet Potato with “with other natural flavors.” NO! 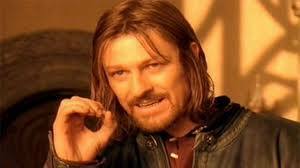 To do that would be to distill it and well then it might as well Pumpkin Spice. SWEET POTATO SPICE could be a thing, but it would be like Fun Dips or sum’n though, you would have little packets that had to be mixed together and each packet would be eyeball measured. I would definitely lead the campaign for awesome Sweet Potato flavored treats… Because Sweet Potato is delicious and nutritious. And to very clear, SWEET POTATO is not YAM. OH and Sweet Potato things would actually taste like Sweet Potato Pie because I’ve tasted Pumpkin and Pumpkin Spice flavored things ( to formulate an informed opinion of course) and really Pumpkin Spice is more like Flavor Inspiration than a Spice. 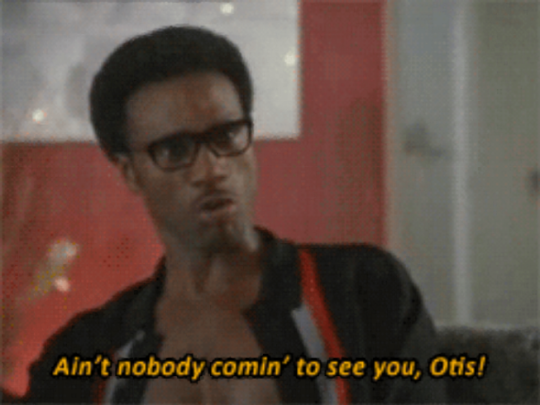 It’s Dennis Edwards replacing David Ruffin in the Temptations… It’s good, but it ain’t David Ruffin. Plus the Spice in Sweet Potato Pie is in there. Mixing, mingling, moving, shaking. Hell, being Spicy. Because Cinnamon is a strong, sweet, sassy, slightly-spice Spice that could hold it down by itself, but chose Sweet Potato to make beautiful pie with. Again, lots of Cinnamon flavored things and I’m a big fan. But you don’t see this happening with or for Cinnamon. Though they kind tried it with Cinnamon Jacks. Ultimately as much as I love SWEET POTATO I’m okay with it remaining a well kept secret. Much like only some us know Lift Every Voice and Sing. Because the Pumpkin Spice Craze has shown me in no uncertain terms that somebody can’t be trusted and errrbody don’t know how to act about Pumpkin Spice… And me and the Ancestors will be damned if y’all do this to SWEET POTATO. I just earned an ATL AFROPUNK FEST 2015 TICKET from the @afropunk Community on #fancorps! Maybe, just maybe there is a time when arresting a child (see awlada intended sacrcasm) is necessary… THIS AIN’T THAT! 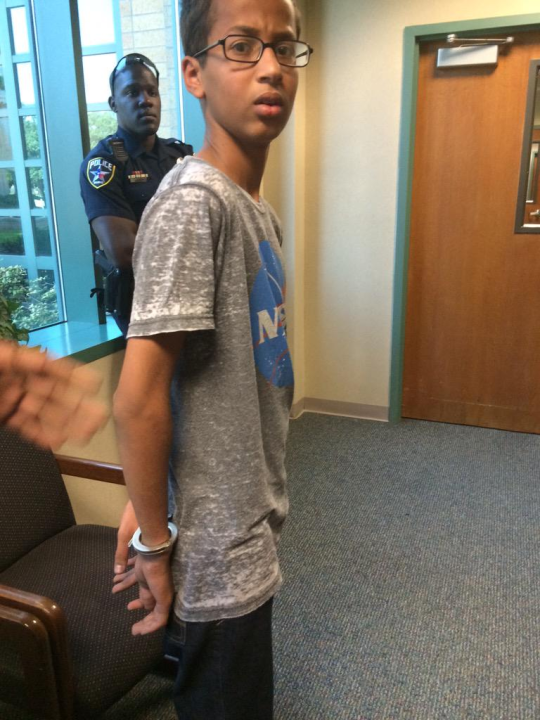 Read more about Ahmed Mohamed, who vowed never to take an invention to school again, here.